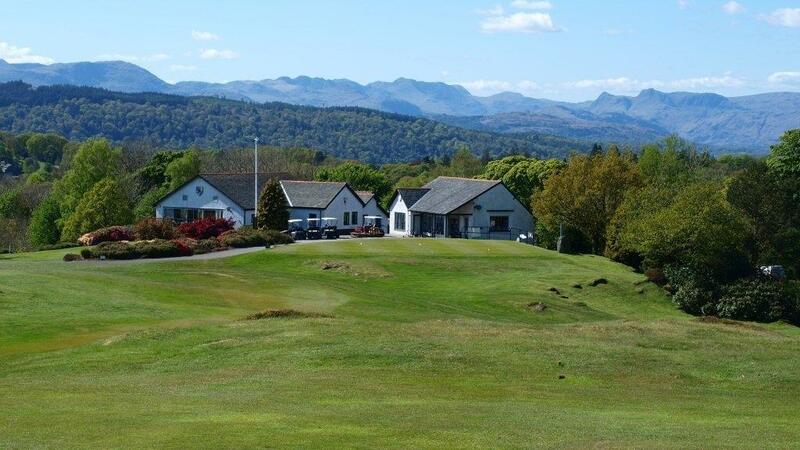 Windermere Golf Club is situated in the heart of the English Lake District. It has spectacular views over Windermere and the surrounding fells; the scenery is breath taking. We are sure you'll agree that the outlook matches that from any golf course in the UK. Windermere Golf Club has been referred to as a "miniature Gleneagles" by the golfing press. A truly friendly welcome always awaits you at Windermere Golf Club. So, whether you wish to play the course, soak up the friendly atmosphere in the bar or enjoy the stunning scenery whilst eating in our restaurant, we look forward to seeing you. We cater for golf societies and visitors seven days a week including Bank Holidays.